Fallout 4 was one of the biggest games of 2015, an enormous RPG set in a post-apocalyptic world, and has been recognised by many as one of the best role-playing games of recent times. And game creators Bethesda have continued to release content for Fallout 4, having put out several pieces of DLC for the game so far. 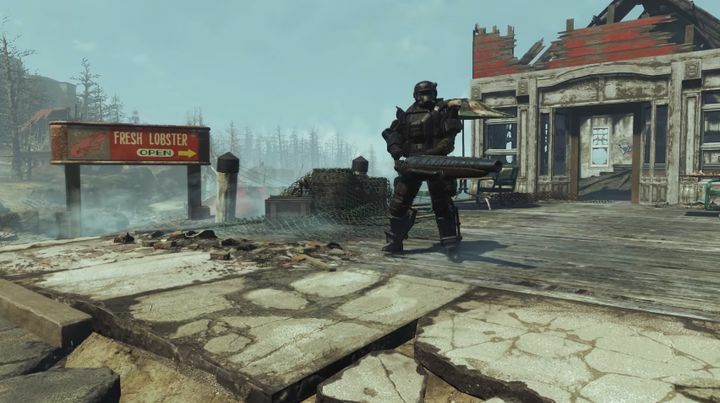 The Maryland-based company released the Automatron add-on for the game in March, while another piece of DLC for Fallout 4, titled Wasteland Workshop, came out last month. Although a sore point about earlier DLC offerings for Fallout 4 is that they took place in the same Boston setting as the main game, and in the case of Wasteland Workshop, did not even feature any additional story missions at all. Things will be different with Bethesda’s latest DLC offering for Fallout 4 though, as it’s set on a new landmass separate from the Commonwealth of the main game. According to Bethesda’s teaser video above, Far Harbor is the largest landmass the developer has ever made for an add-on, meaning it’s even bigger than their superb Dragonborn DLC for The Elder Scrolls V: Skyrim or their equally ace Shivering Isles add-on for Oblivion. Also, the video shows that Far Harbor will feature new weapons for players to use and vicious enemies to defeat, as they untangle the mysteries of this conflicted island (which is actually based on a real location in the US). 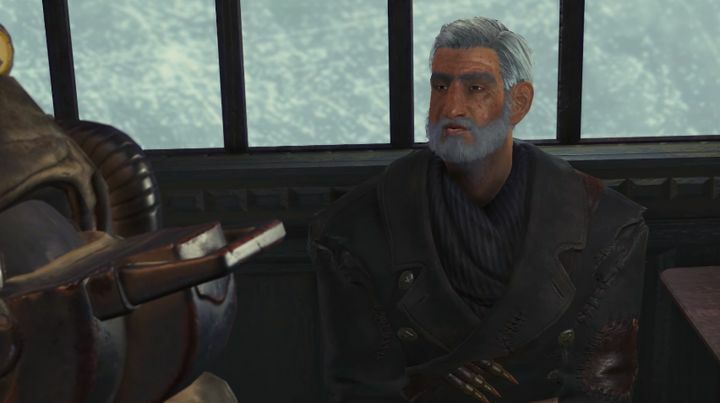 Players will find allies in Far Harbor who will help them tackle the DLC’s difficult quests. The new weapons include a Harpoon Gun, which appears to be popular amongst the fishermen population of the island, and a Lever Action Rifle, which looks like it surely packs a punch… Players will need these new weapons to fight deadly enemies like the Fog Crawler, which lead artist Matt Carofano describes in the video as a “really large mutated mirelurk”. We’ll have to wait until the add-on’s release on May 19 to know whether Far Harbor will be a worthy addition to the game that keeps Fallout fans happy, although there’s no doubt that Far Harbor, with its new setting and story, looks like the sort of DLC that could make players eager to return to Fallout 4’s post-apocalyptic world again. Will Star Wars Battlefront 2 feature a single player campaign?